Rudy is going to be the perfect little playmate to cuddle up with in the evenings. He loves to play but equally loves to cuddle up next to you and take a nice long nap. 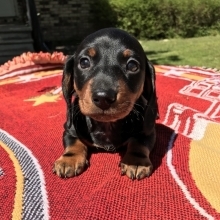 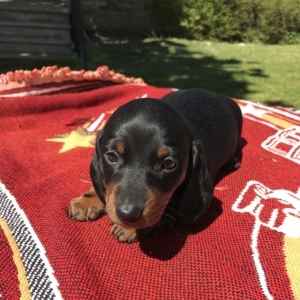 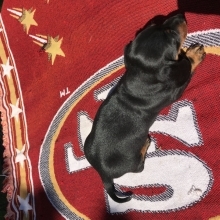 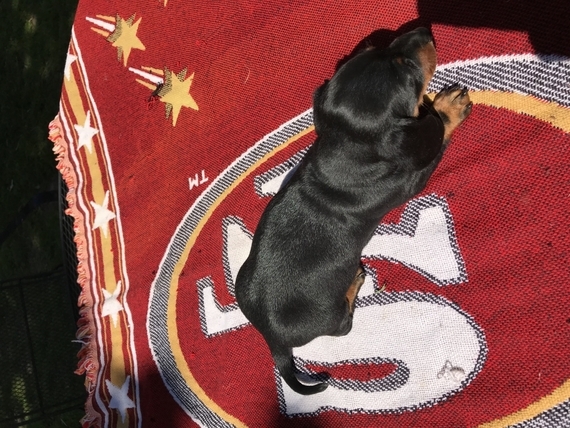 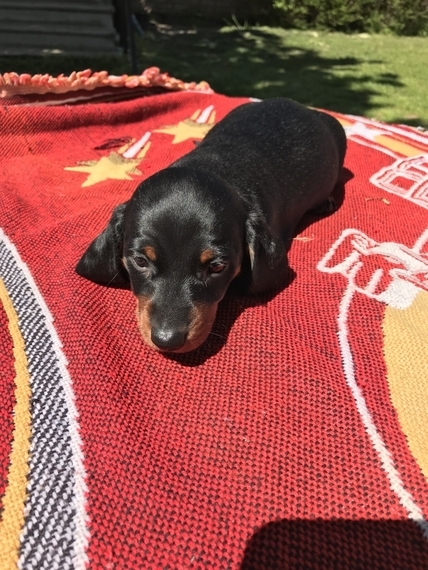 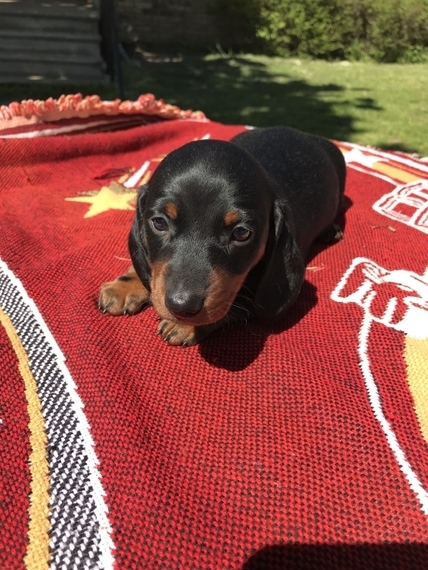 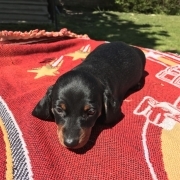 He has a beautiful black and tan shiny coat and will come up to date with vaccines, he will also have a nose to tail vet checkup before coming to your home. Call now before he’s gone!